Transport Minister Lisa Raitt has introduced changes to rail safety, following the tragedy in Lac-Mégantic, Que. The changes include retiring older tank cars, known as DOT-111, used to transport crude oil or ethanol by rail. 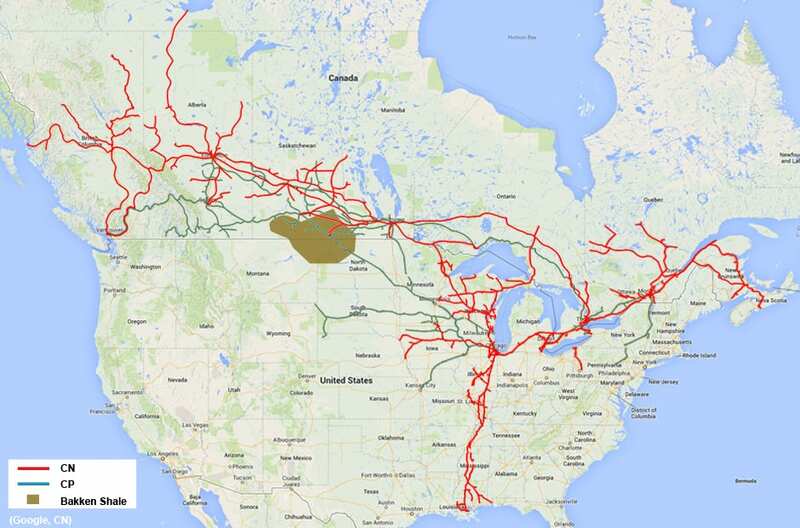 The map below shows CP and CN routes along which crude is transported across Canada as well as the location of the Bakken oil fields.